The first time shaving your beard is a pretty big event in every man’s life and we’re very sure you remember yours as if it was yesterday. Whether your father took time to show you how to do it or you went on a solo adventure trying to get rid of that childish mustache, the joy of feeling hairless, soft and very manly for the first time will always be one of the best memories. It gave you confidence and made you one step closer to being a man. As we believe everybody has to start somewhere (and razor blades are extremely dangerous so you need some time to get used to yours), we have found some safety razor blades that can show you the way to shaving like a real man while keeping everything stylish and classic. 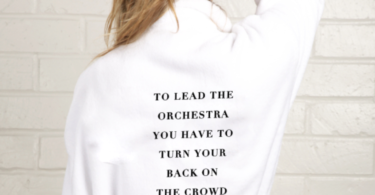 You can start with a cheap one, get used to it and grow from there or you can buy a really good quality one from the start and just use it until you learn its ways by heart. The choice is yours, we’re just happy to bring you so many ones to choose from! This is just one of those cases where expensive also means good quality. If you’re the type of man who wants a great product that will last a lifetime, the Colossus S2 is the best choice for your buck. It is made in the USA from stainless steel so it will not rust away as time passes. It also has a nice, harsh handle so you can really be sure it will not slip and cause accidents while you use it. If you take good care of it you can pass it to your grandchildren, they will appreciate the gesture. A safety razor fit for a sophisticated, pretentious man. It is less expensive than the Colossus S2 above, but it will also last your entire lifetime especially if you’re a guy who takes care of its possessions. The handle is made out of briar wood. 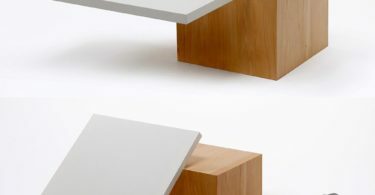 This special material is taken from an exquisite type of tree called Erica arborea that grows exclusively in regions surrounding the Mediterranean area. Every handle is unique in its way as it is handmade and has to pass through lots of steps before being considered worthy of becoming the body of the safety blade. 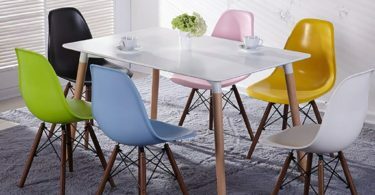 You can choose from 3 colors available each of them as sophisticated as it gets. 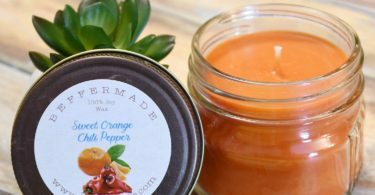 After a small period of familiarization with the product, you will be amazed by how close shaved and lasting the result will get. If we had to choose one safety razor that can totally change the way your bathroom looks like when you leave it on the sink, this is the one. The combination between exquisite design and high functionality will make you fall in love with it. Its head is chrome plated (so bye, bye bacteria), its handle is solid red resin (amazing grip feeling) and it is made in Germany. Also, it is a gentle shaver so even guys with sensitive skin can use it without a problem. What more could you want? 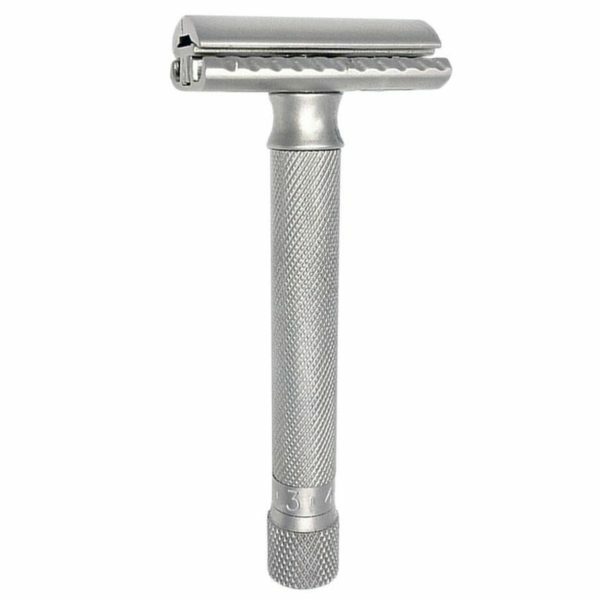 Another great Muehle safety razor, this time at a more affordable price without jeopardizing the quality of the product. With a totally different design than the first one, this safety razor is considered by many as the definition of the mechanical razor for self-shaving. It is very precise and at the same time an example of how ergonomics and beauty can come together to create the perfect gadget for wet shavers. 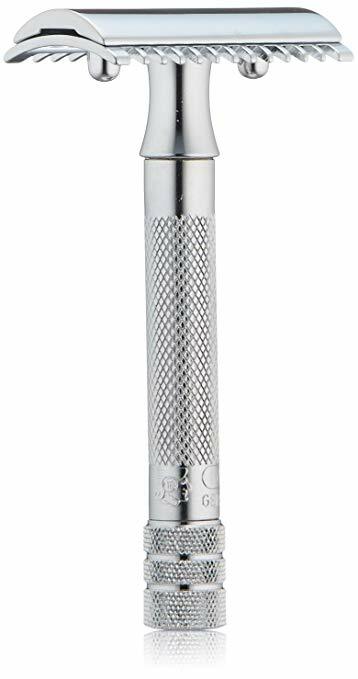 The whole razor is made out of high-quality metalworking, chrome plated and a though handle for easy and safe use even when you are in a hurry. Choose a safe silver handle or a bold rose gold one and change the way you shave your beard forever! 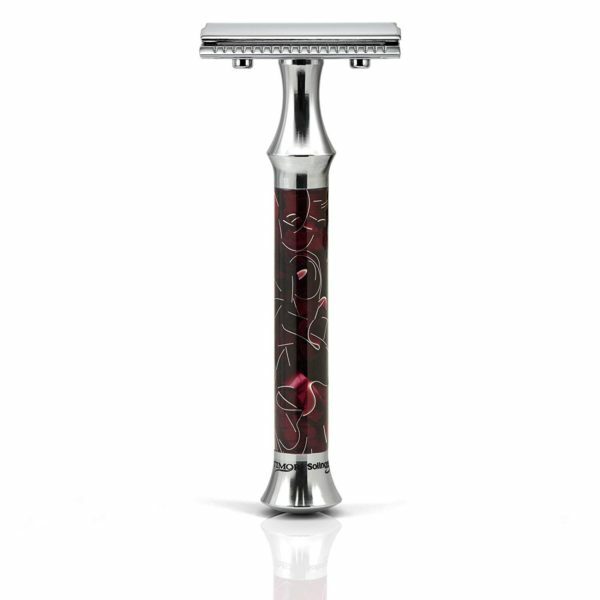 One of the best razors with an amazing price to quality ratio. 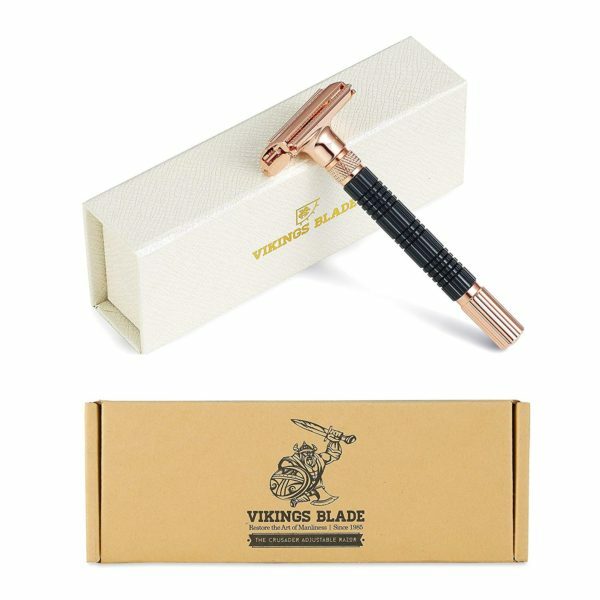 If you need a medium-priced safety razor that will last you a lifetime, it is highly functional and looks amazing, this one from Vikings Blade is the perfect one for you. Its design is totally different from other razors as it has an adjustable, asymmetrical head for superb maneuverability, giving you the choice of using it with the comb or without. 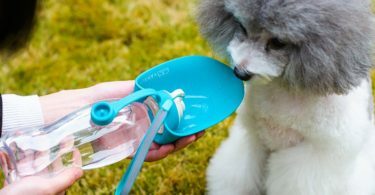 Moreover, it has a smart drainage system with a rattling end tip to easily get rid of trapped water and give shaving enthusiasts reasons to be happy. Also, its name is Viking-related! What more could you wish for? Another excellent choice from the medium-priced range of razors. It does not have a design that will impress you, but its functionality is worth all the money. The blade angle can be adjusted by turning the knob on the bottom of the razor for a nice, customizable shaving experience. It is a perfect razor for both beginners and experienced users because it gives you the possibility to choose how aggressive you want your blade to be by adjusting its exposure. Moreover, it works with all standard double edge razor blades and it even comes with 5 blades included in the package! Choose your favorite color from Graphite, Rose Gold and Satin Chrome. 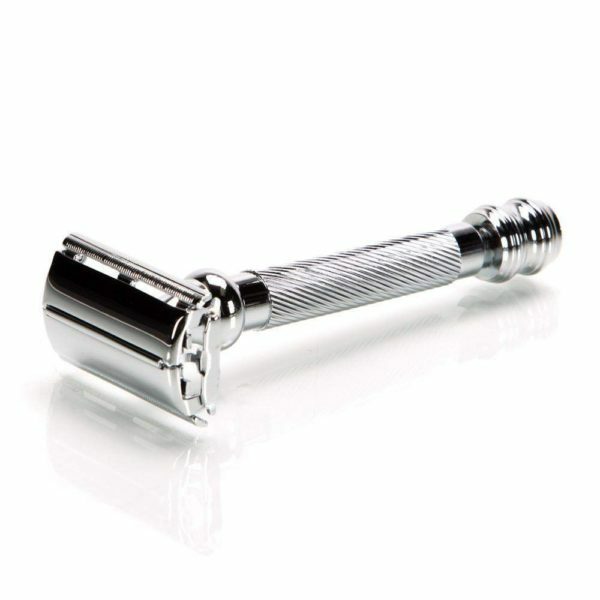 It may be the perfect safety razor for you! The second Parker safety razor from this list is cheaper than the first one without sacrificing the quality of functionality. It may seem simpler than the Variant Adjustable Double Edge model as it is easier to use and does not have the possibility to adjust the blade angle. On the other side, it is chrome plated for durability and has a very easy way of replacing the blade – the “Butterfly open” mechanism, twist-to-open. 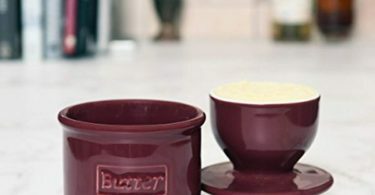 Moreover, it has a 4-inch long textured handle and a heavyweight design for safety and a sure grip even with wet hands. If you’re a beginner or just want to try out safety razors, this one might become your best friend very fast! A safety razor that combines an excellent price and a durable, easy to clean and easy to use design. As another safety razor from our list that is manufactured in Germany, it has a guaranteed long life while maintaining its high functionality. It is a perfect razor for both beginners and experienced shavers as it does most of the work for you: just hold it at a 30 degrees angle and let the weight of the razor do all the shaving. Using a single blade double edge razor will prevent irritation, ingrown hairs, and bumps. It can be used for every beard type and ensures the best conditions for a perfect wet shave. 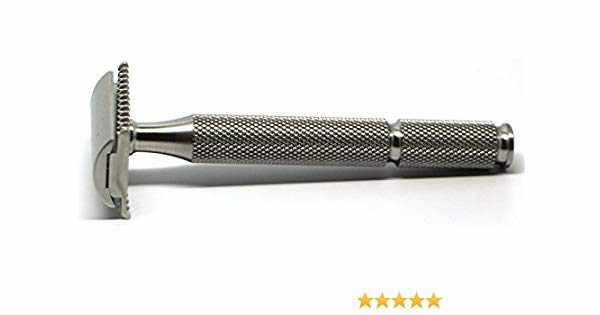 This particular safety razor is perfect for someone who wants to try the classic type of shaving but does not want to pay a lot of money for his first instrument. It is a simple, closed comb, double-edged razor perfect for a beginner. The adjustable handle sets the blade’s exposure to a level from 1 to 6. 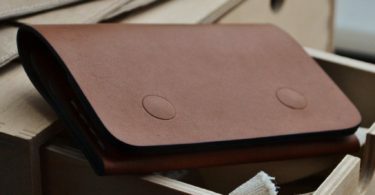 The handle does not have a coarse surface to prevent it from sliding, but rather a matte finish that is just as good. Moreover, you can choose to receive a stylish handle that will transform your bathroom into a mini barbershop. If you were skeptical about trying the classical way of shaving, this safety razor can be the perfect opportunity for you to try it out and see if it is the right shaving method for you. 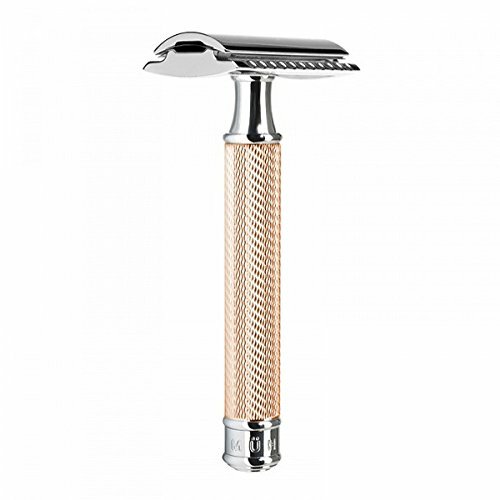 Do you want a very good quality razor with a stylish design but don’t want to pay a fortune for it? 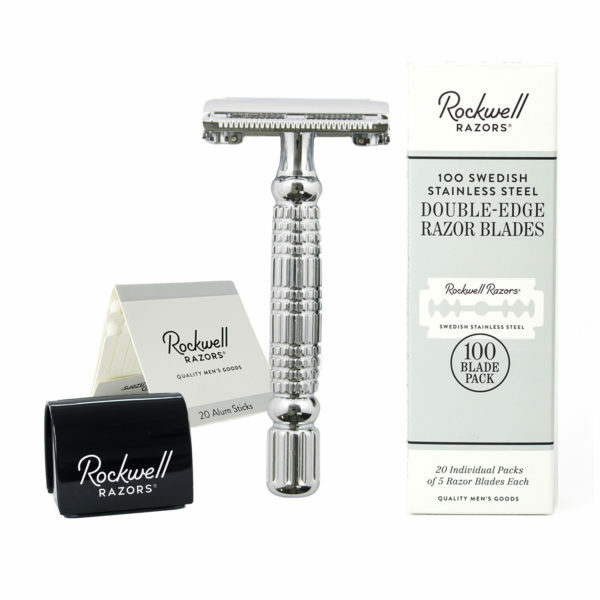 The Rockwell Razors R1 model could be exactly what you need. 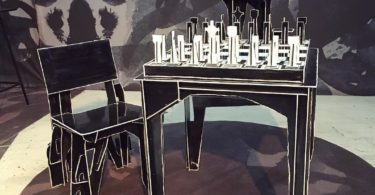 If you are a beginner in the wonderful “art” of shaving, this safety razor will help you get familiarized with the method. It has a great price so if you decide that safety razors are not for you the lesson will not empty your pockets. It is easy to use, protects the skin from cuts, red spots, irritation and ingrown hairs and works with all types of razor blades. Moreover, you will receive the first 5 razor blades completely free with the purchase. Give safety razors a chance and you might be amazed by the results! No-shave November is about to end so take advantage of the best opportunity to change your shaving style or just your instrument. 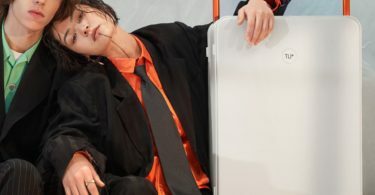 Whether you are a beginner or more experienced with safety razors, you have to admit they don’t only look very cool but have some great advantages. Double-edged safety razors will help you get rid of post-shaving burns, ingrown hairs, redness, irritation, pain and will reduce the cuts. Another great advantage is that safety razors can be used by people with all types of facial hair style or particular beard shapes. They are sharp and precise so you can use them no matter how small the surface which needs to be shaved is. 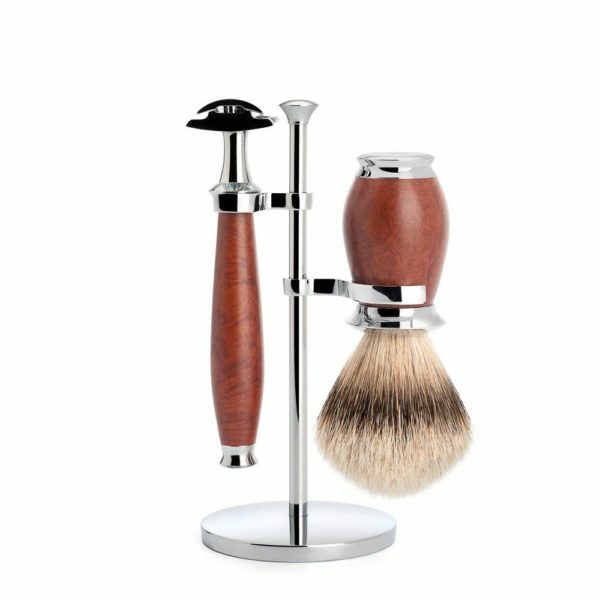 Besides, a great part of changing your shaving style is that with an initial investment that can range from 10$ to more than 200$ you will not only get a great safety razor blade most of the times but also the opportunity to save some money afterward. Why is that? Because you will only need to buy the double-edged razor blades which come in sets of 3 or 5 and are usually very cheap. Most of the safety razor blades available on the market are made of highly resistant metals and are guaranteed to resist highly functional many years to come. Take advantage of one of these high-quality options available out there and try out a new method of shaving! 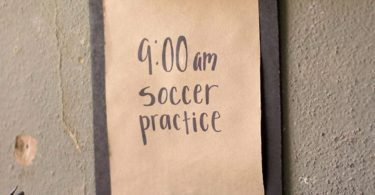 Maybe it will change your life. Some guys from PetaGadget have already decided to try them!